I hope everyone enjoyed the holiday festivities and associated feasting and/or drinking! 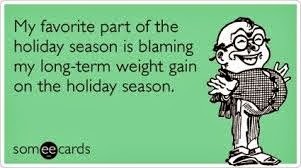 We all know that the saying "You are what you eat" doesn't actually apply to those last 2 weeks of December, right? But it does start working again in January, and since now is the time people start paying attention again to what they are eating and drinking, here are some more findings to encourage it! The idea that how we fuel our bodies affects how they function should be obvious. Put proper fuel in a machine or system and it runs well. It's like that with our cars, and it's like that with our microflora. Yes, there are trillions (yikes) of microbes that reside in each of our digestive systems and, as we are increasingly finding, we affect each other's well-being. They are thriving inside us, but they are also benefitting us in a big way. First and foremost, they break down foods that we cannot, and we could not eat that salad, steak, or pancake without them. Bacteria use enzymes called CAZymes ("carbohydrate-active enzymes") to break down starch and protein molecules that form our food into smaller, simpler molecules that our intestines can absorb and convert to energy to sustain us. 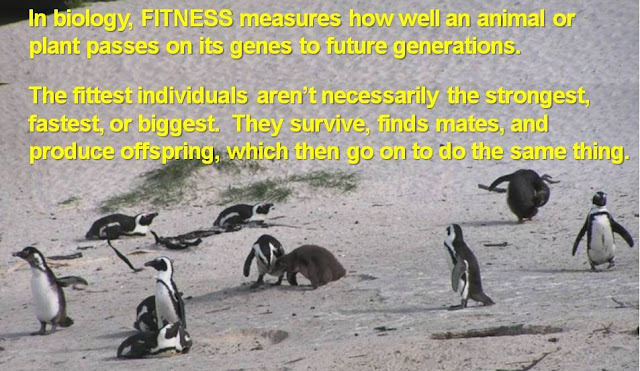 They're important for our fitness! Like other "good" bacteria residing in the body, gut microbes also protect against infection from other, disease-causing bacteria and help boost our immune system, but here we'll focus on how they help us absorb energy from the foods we eat. As omnivores, we lack the complicated stomachs of herbivores, such as cows, sheep, deer, antelope, or llamas) that can transform plant material into energy (they have bacteria & enzymes too, but theirs specialize in breaking down the cellulose in the walls of plant cells). That's where our gut flora come in. The bacteria in our guts break down the cellulose in plant cells so that we can absorb energy (calories) from it - not as efficiently as herbivores' bacteria, but enough to eat salad. They also help our systems break down the proteins and fats in meat so we can more efficiently absorb energy from animal material. 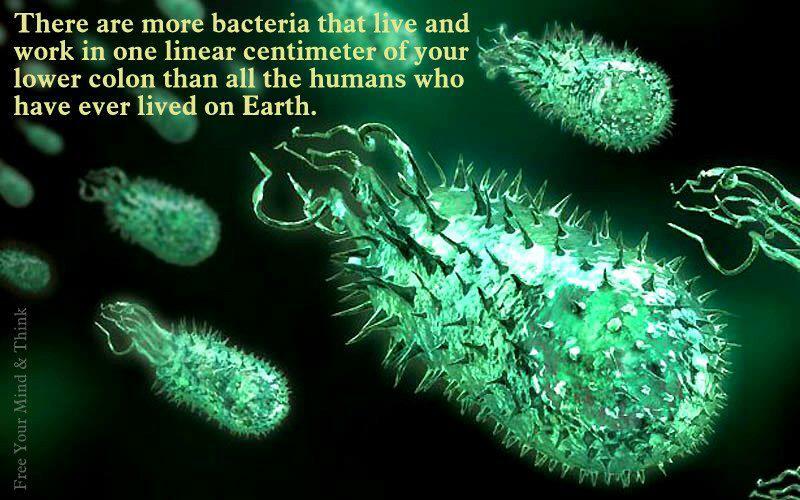 No, your body is not your own, and yes, there are 10 times more bacteria than human cells in your body. I'm starting to feel like a stranger here. 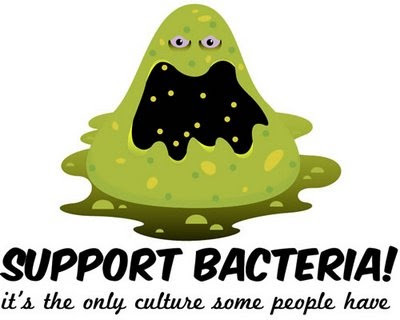 In fact, up to 1,000 strains of beneficial bacteria, together with other microorganisms, share the space in our mouth and digestive tract, not to mention all over our skin, nose, and other orifices that connect us to the outside world. The exact combination of these strains varies from person to person but also with environment - and diet. Says one biochemist: "It’s less a community of bacteria inside you and more like a badly organised safari park" with species searching for resources wherever they are in the body. Scientists are increasingly showing how we eat affects the composition of bacteria in our gut in a broader context. The type of fuel we add to our system affects which microbes survive and thrive in our guts, and which microbes thrive in our guts affects how we digest food, absorb calories, gain or lose weight, and retain our health over the years. For example, studies have shown that eating meat regularly increases the intestinal bacteria that break down meat, which, unfortunately, also increases the risk of heart disease. Eating vegan shifts the gut flora to a community with bacteria better able to ferment carbohydrates, which are more common in plants. 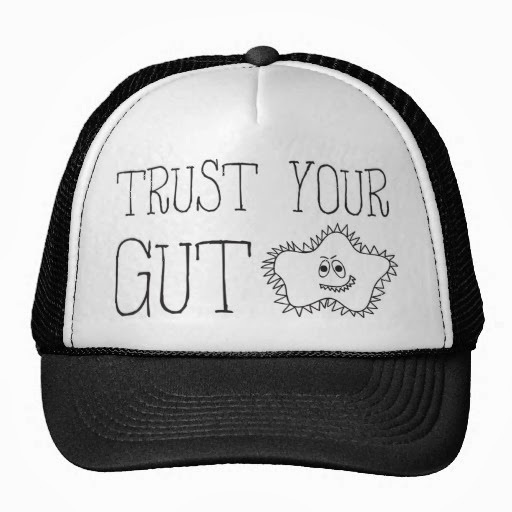 I can see entrepreneurial eyes lighting up at the idea of products to shift our gut flora around at will...You can also see how, through our gut bacteria, what we eat might be shaping our risk of cardiovascular and other diseases, such as inflammatory bowel disease. Your gut microbe community is normally stable, but can change in response to a major life shift (such as giving birth, growing old, and after a major gastrointestinal infection). This may explain why some 20% of the weight-loss achieved by gastric bypass surgery may be due just to the change in the composition and balance of the gut bacteria. A study of the microbes in gastric bypass surgery patients found that, "The composition of microbes in 3 gastric bypass patients differed substantially and in potentially important ways from obese and normal-weight individuals, suggesting that the extreme anatomical changes resulting from the surgery apparently had profound effects on the microorganisms living in the intestine." In fact, the mix of organisms in our gut flora can change quickly. Bacteria can exchange genes and DNA sections, and in some species, a new generation forms every 20 minutes, so helpful traits spread rapidly across the population (within the host) to adapt to changes in their surroundings, which our system can't do so well. 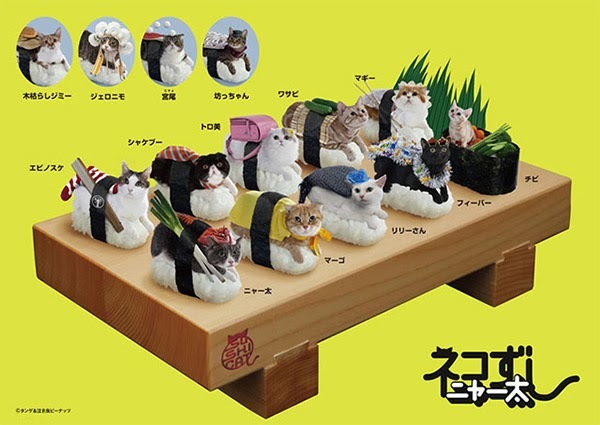 For example, seaweed is a tough plant that contains sulfur and is hard to digest, unless you are Japanese. They are the only people, and in fact the only higher organism, to carry a seaweed-digesting enzyme that is otherwise found only in marine bacteria. By eating raw seaweed regularly over many generations, their gut bacteria picked up the enzyme, which allows carriers to absorb more energy from seaweed than we non-Japanese can. Even if you normally eat vegetables but binge on higher-fat meat and cheese during the holidays, the flora in your gut will begin to change toward microorganisms that tolerate bile (not anger, but that bitter fluid produced by the liver and gallbladder to help digestion) before the year ends. If you return to your normal diet, your resident microbial community changes right back with you. It's nice to have friends, right?